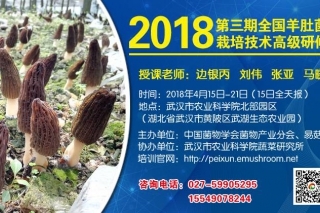 All the rain from recent El Niño storms has mushrooms popping up around the San Francisco Bay Area, including some that can be deadly, KCBS Radio reports. 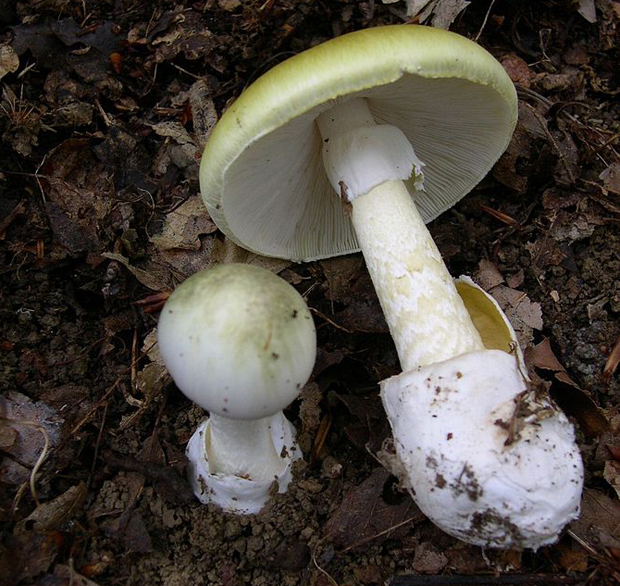 Death cap mushrooms (amanita phalloides) have a toxin that eats away at the liver. "Unfortunately, they can be found everywhere. They could potentially grow in someone's backyard," Dr. Craig Smollin, co-director of the San Francisco division of the California Poison Control System said. 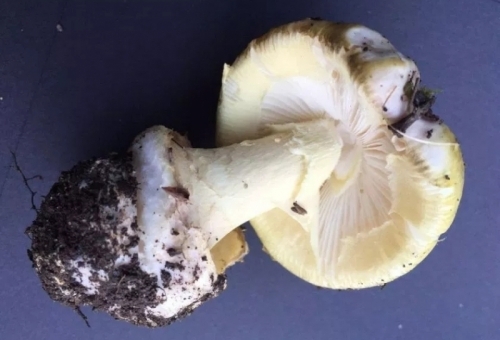 Five people have died from eating this type of mushrooms in California since 2010. 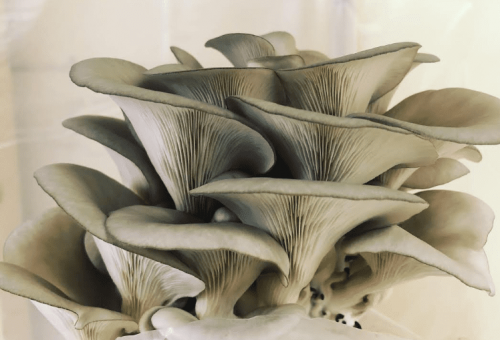 San Francisco resident David Miser forages for wild mushrooms, and knows the dangers. "If there's any mushroom you want to learn, it's that one," Miser said. But, even for experienced foragers, the Death Cap can be tricky. 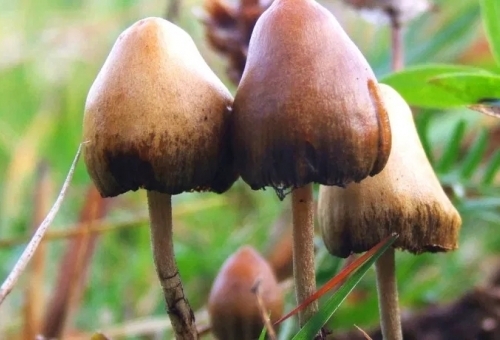 There's another similar variety that isn't poisonous, and described by mushroom lovers as delicious. "When we find them, we all sort of pick them and stare at each other, and is anyone brave enough to eat this?" Miser said. Earlier this year, warnings went out about other poisonous wild mushrooms including sulfur tufts (hypholema fasciculare), which also grow in the region and flourish in wet El Niño conditions. Veterinarians say dogs as well as people can be at risk. "Dogs can get very sick. Sometimes it's just vomiting, but other times it can lead to death. It's very, very tragic," Lisa Bloch of the Humane Society of Marin told CBS San Francisco.